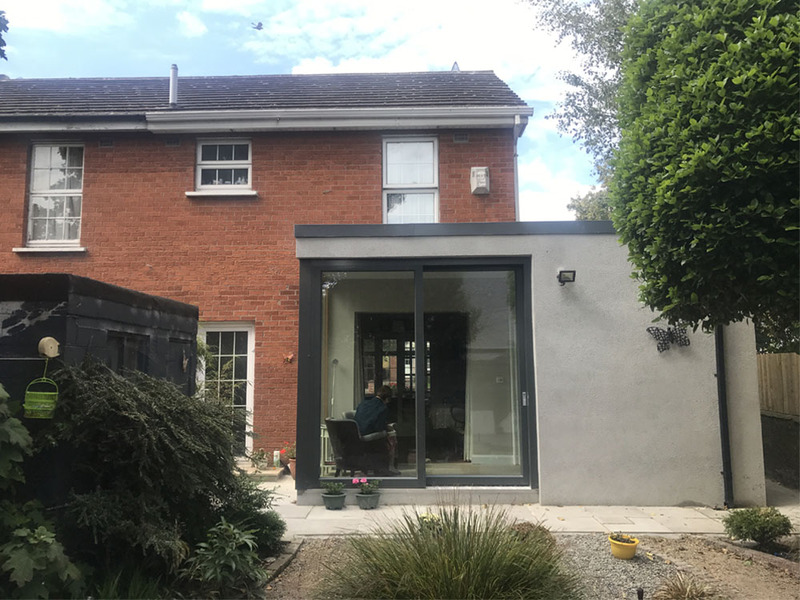 To create a small single story extension to this end of terrace dwelling was our brief for this project. 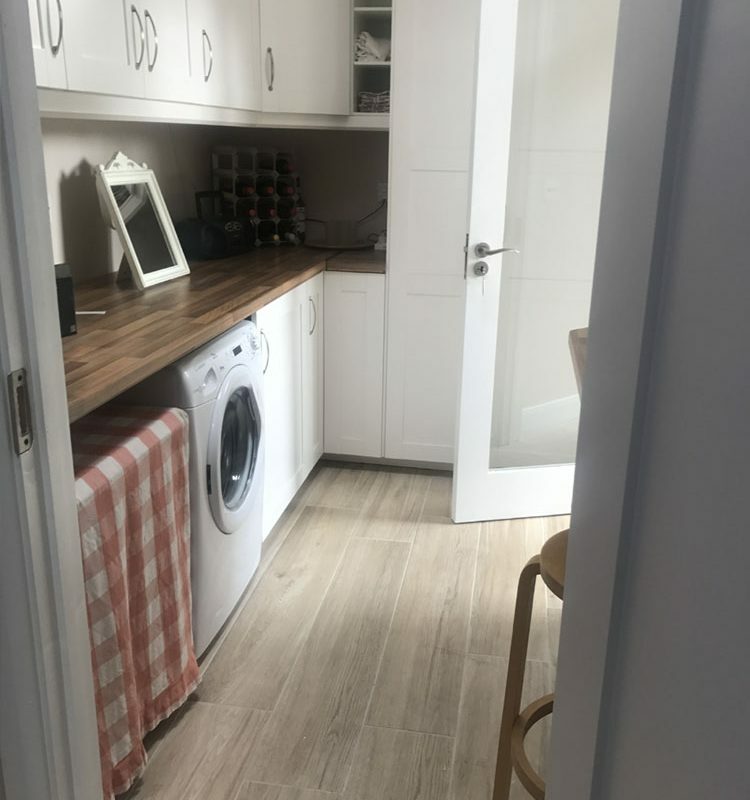 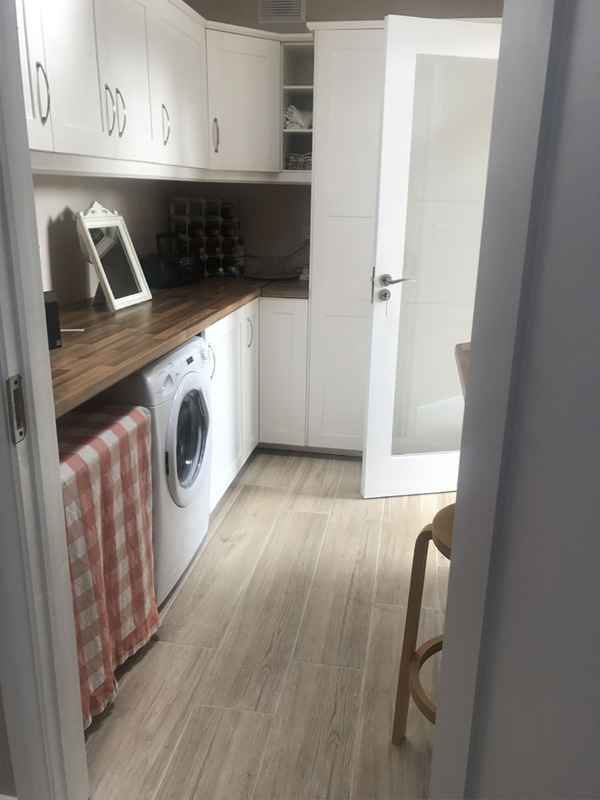 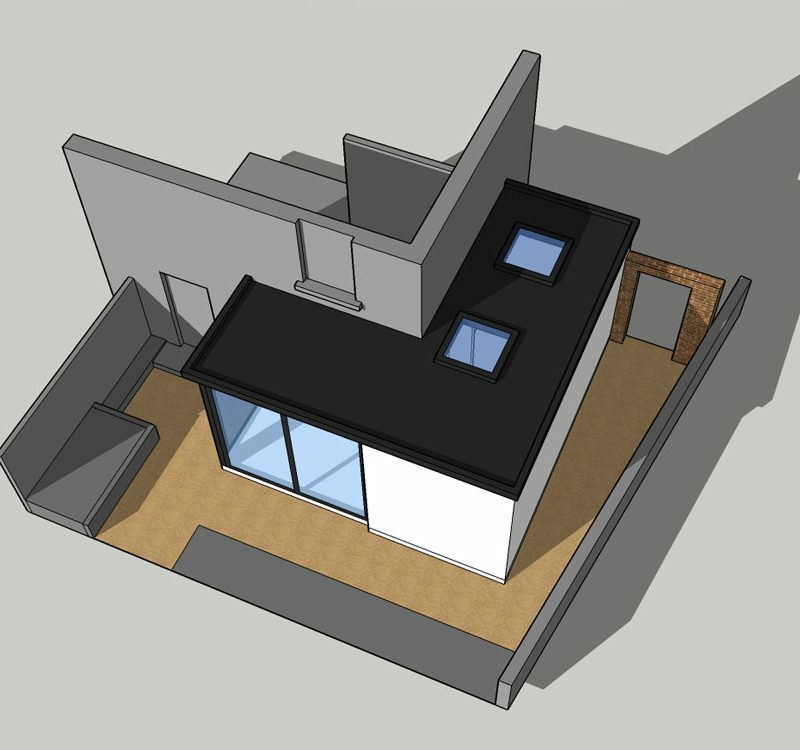 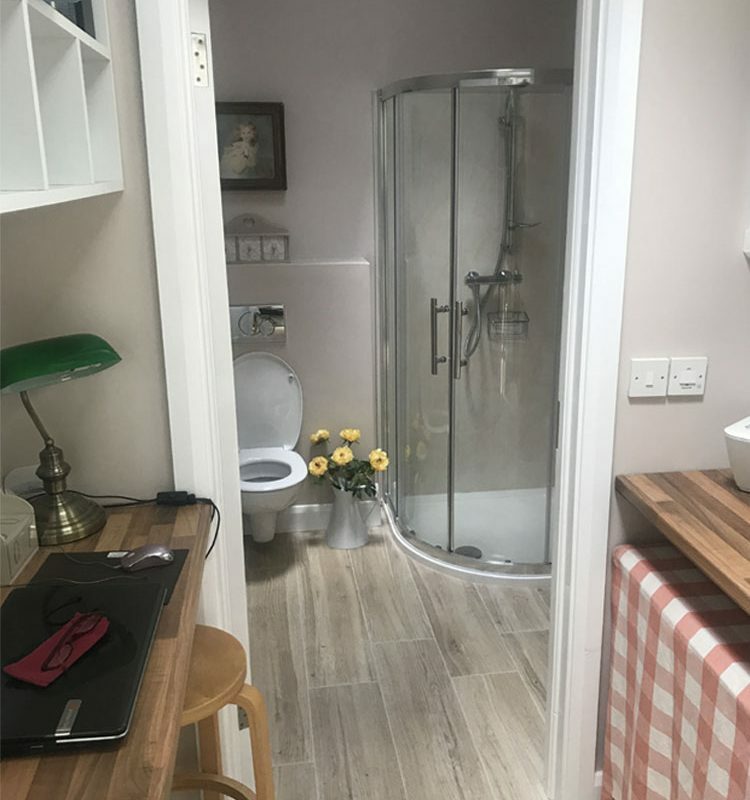 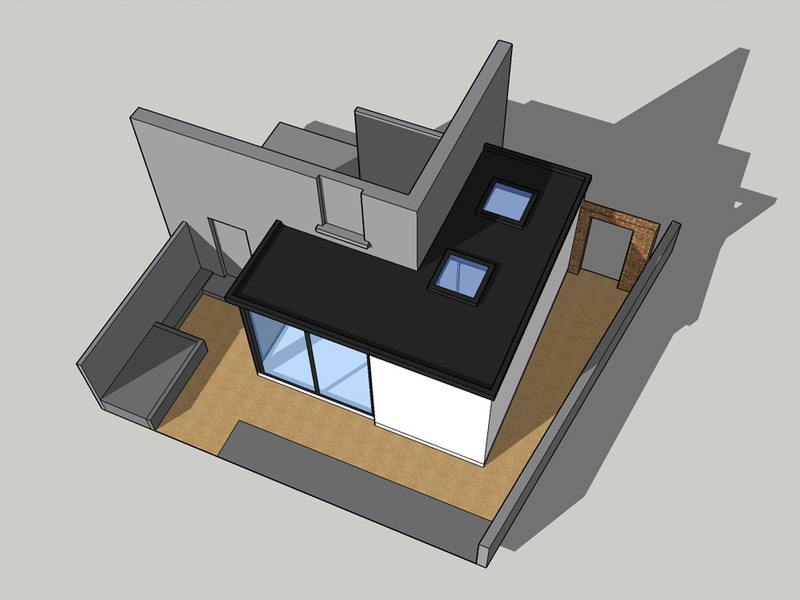 The extension compromises a utility room, small bathroom & small reading area with sliding door opening into the rear garden. 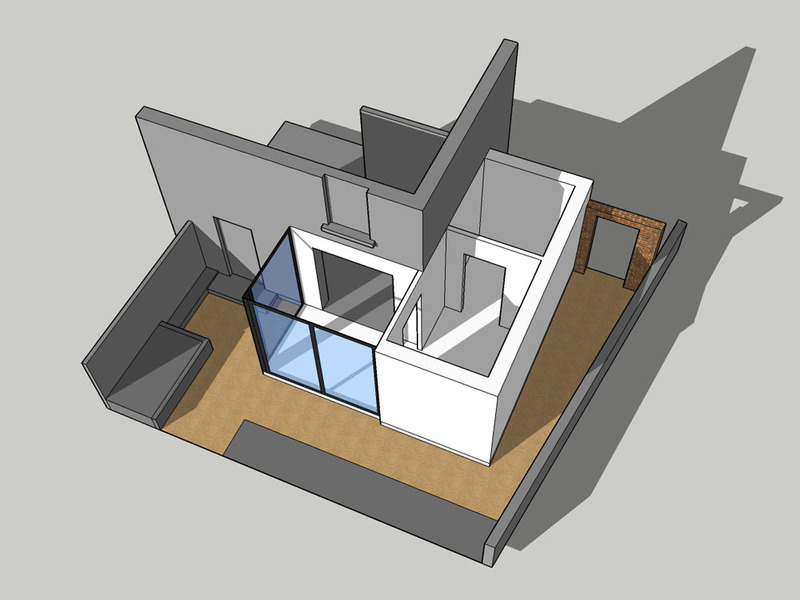 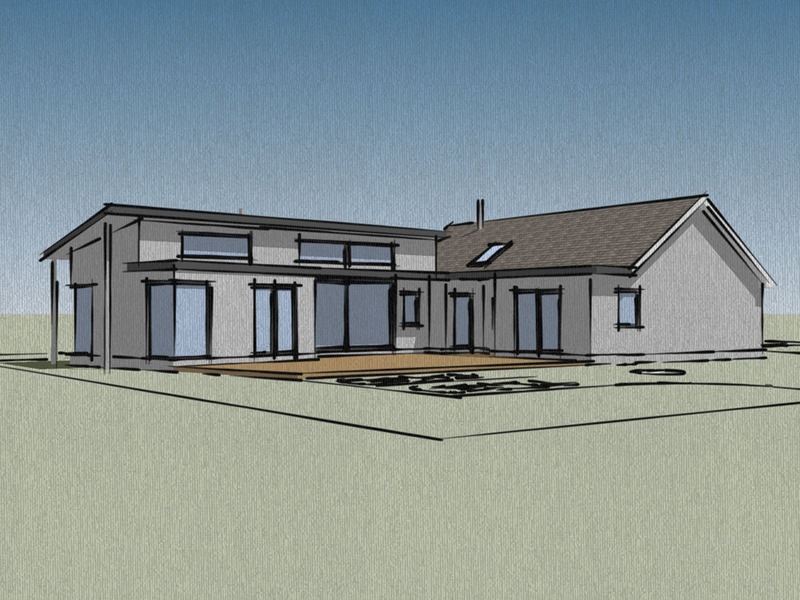 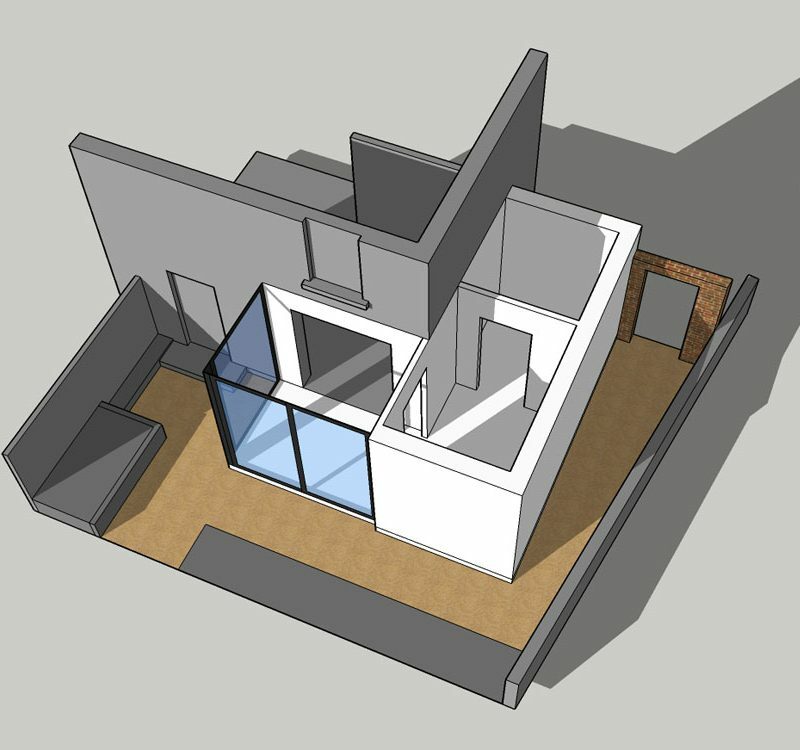 This modest contemporary addition adds a considerable amount of practicality and comfort to the existing dwelling. 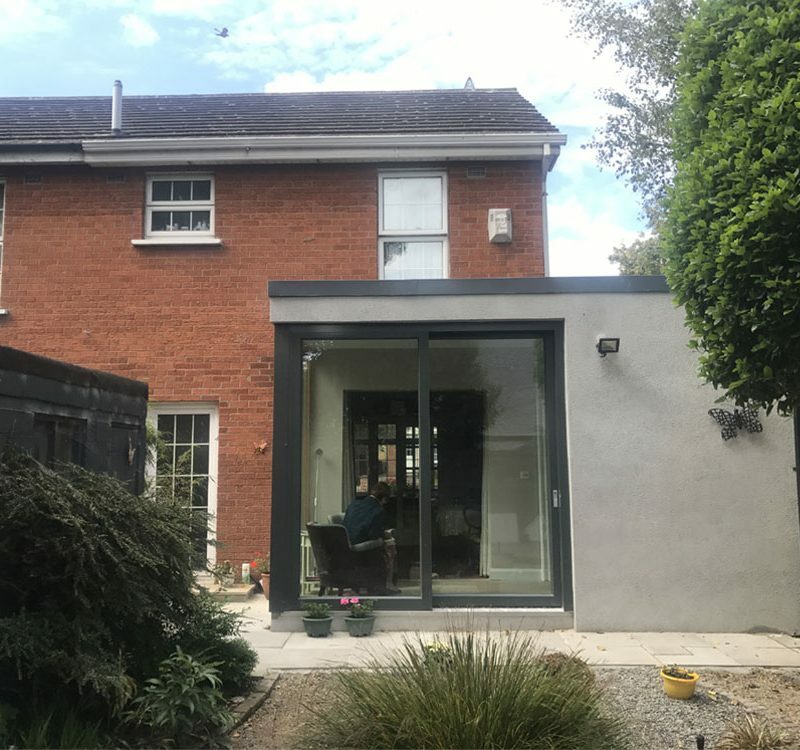 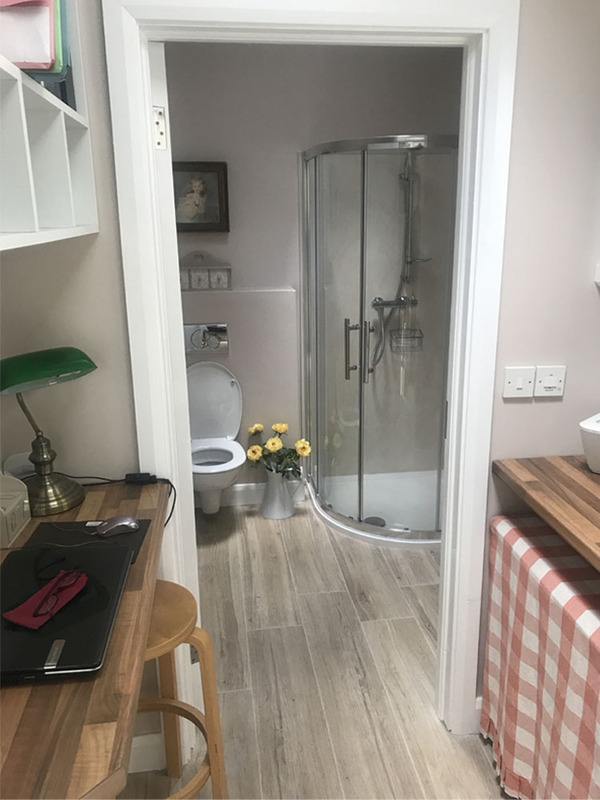 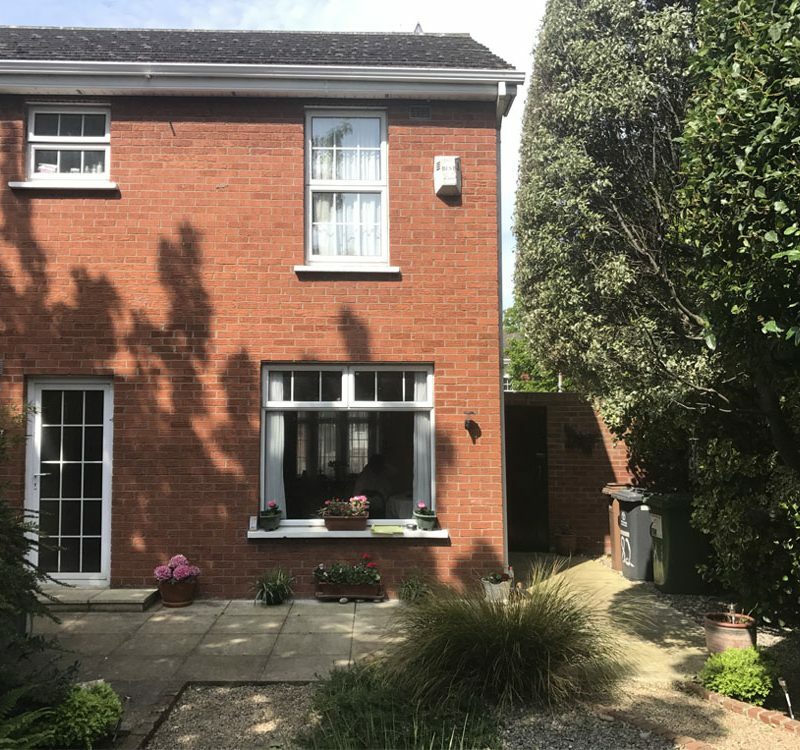 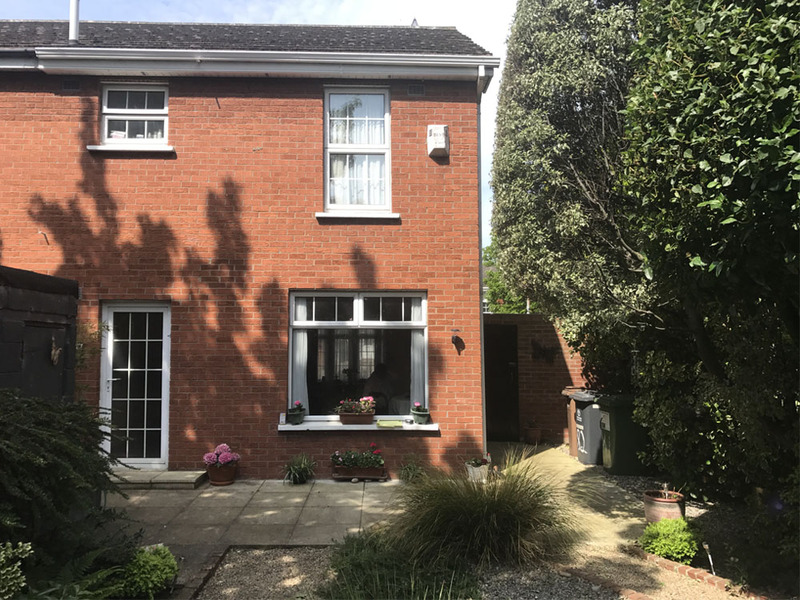 This was all done in a very non-invasive manner allowing the client to live in the existing dwelling whilst the extension was constructed over a short period and incorporated into the dwelling at the end of the project.